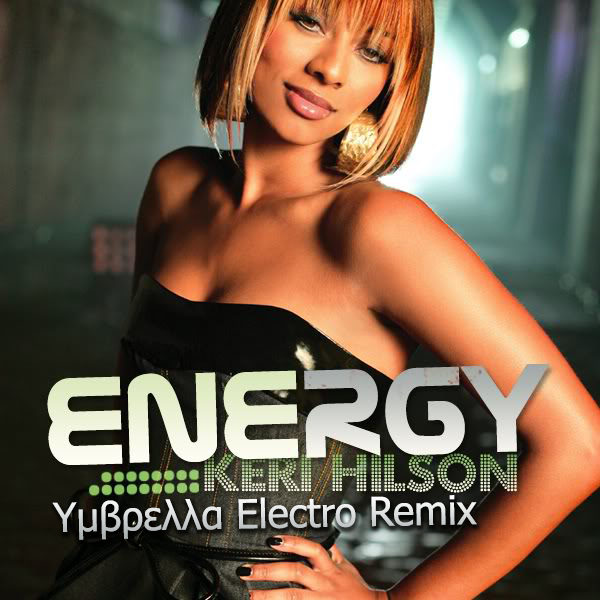 Keri Hilson ― Energy (Υμβρελλα Electro Remix) (Original Single Cover). 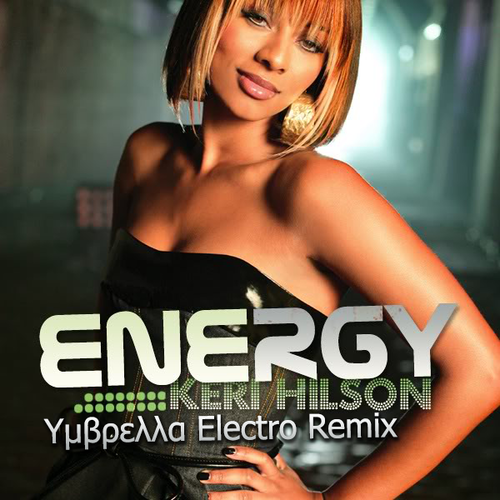 Cover for “Energy (Υμβρελλα Electro Remix)” Single. My Remix Video: Audio: Audio (Instrumental): (Source:. Wallpaper and background images in the Keri Hilson club tagged: photo Υμβρελλα uxumbrella keri hilson energy remix electro single original cover 2014. This Keri Hilson fan art contains portrait, headshot, gros plan, and closeup. There might also be attractivité, appel, hotness, attrait, chaleur, and bustier.